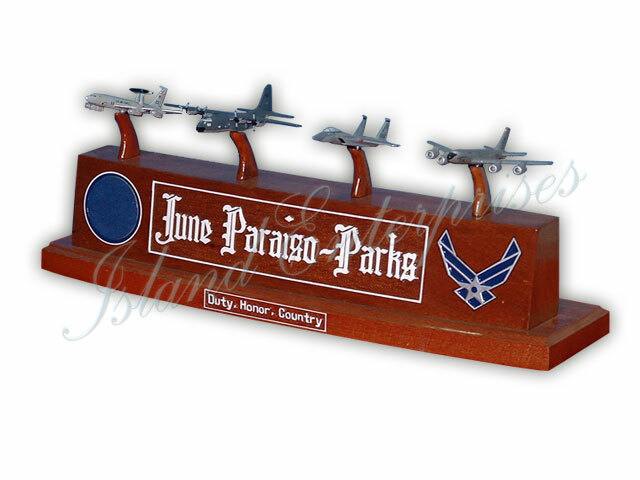 Choose any miniature aircrafts you want to display on the desk plate. You can also customize this with your choice of logo / emblem. And remember, we offer a 100% money back guarantee, if you’re not totally convince you've bought the most accurate, and highly detailed product available on the market!! !